ADADA and CUMULUS has a partnership. Based on the memorandum, we share information on events, conference, competition, projects or equivalent. Jointly take the actions of organizing events, conferences, exhibitions competitions, projects, exchanges or equivalent or invite the other party to contribute to one´s own action. 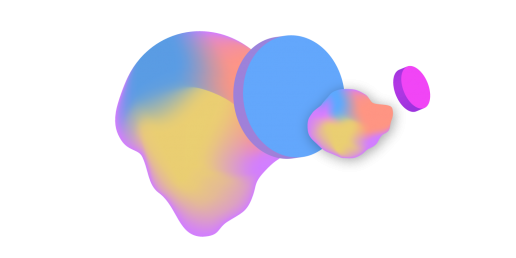 And more we do with CUMULUS. Cumulus is the only global association to serve art and design education and research. It is a forum for partnership and transfer of knowledge and best practices. Cumulus consists currently of 257 members from 54 countries. from cumulusassociation.org. 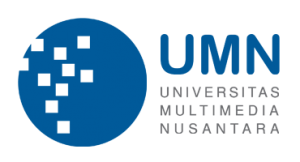 We are very happy to announce.Multimedia Nusantara University has joined in ADADA Alliance member !! 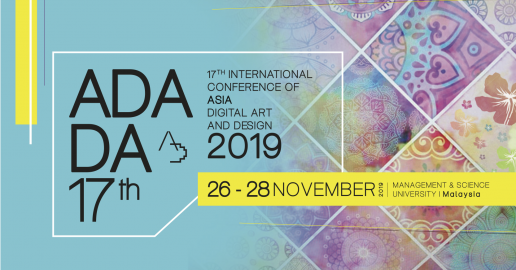 We cordially invite you to submit a paper to the upcoming 2017 the 14th International Conference of Asia Digital Art and Design(ADADA2017), to be held from 8-9 September 2017 in Gwangju, Korea. This conference will be held in conjunction with 7th Gwnagju Design Biennale which is Asia’s largest and oldest design biennale. Under the main theme of the Biennale: <Futures>, it will present 7 exhibitions on local and global networks of designers. It will be an opportunity to look at various future issues of design that initiated by the 4th industrial revolution. 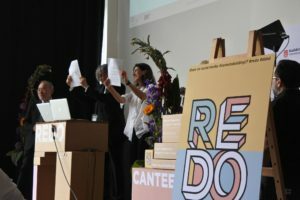 Authors are invited to submit original, unpublished research work, as well as, art papers, demos and posters on all topics in the general areas of art and design associated with digital technologies. All papers should be submitted in the ADADA format. 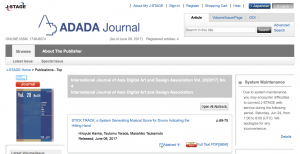 (ADADA Template) Simultaneous submission to other publication venues is not permitted. Please send your paper PDF file and a submission form via email. Thanks for contributing for ADADA2016 at Bali. We’d like to announce the registration and hotel booking for ADADA2016. to finish your registration and payment until 26th September. Rooms for IDR 460.000. We strongly recommend to book Santina Hotel. pricillia@seminyakbali.santika.com by including paper ID in the email. Santika Hotel to get a special rate for ADADA2016.